In the September issue of Boston Magazine Weston High School ranks #1 among 20 other local communities. With 711 students enrolled for the 2009-2010 School year up from last year, families are making the choice to have their children attend public school this year due to global financial uncertainty and an excellent local public school option. Enjoy a Carriage Driving Event on Sunday, October 4, 2009 from 9:00 a.m. to 2:00 p.m. to be conducted at Ruth B. Dickson Memorial Rings and Town Forest on Concord Road. 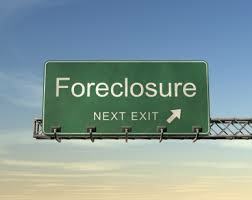 Helaba, a German Bank holding the first mortgage is planning to foreclose on the property October 9th. 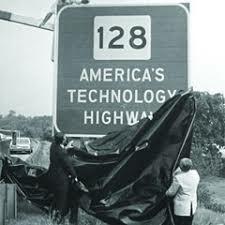 The Route 128 site in Waltham is currently owned by Watch City Development LLC, a joint venture of Polaroid and a developer, Related Cos. of New York.